1. Prend un morceau de papier rectangulaire. 2. 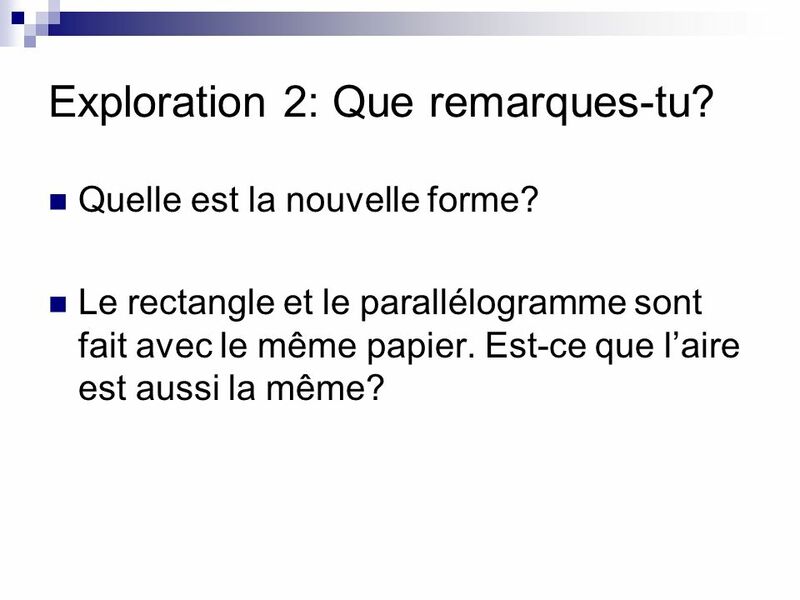 Écrit A sur une partie et B sur l’autre partie du papier. 3. Inverse les positions des morceaux. 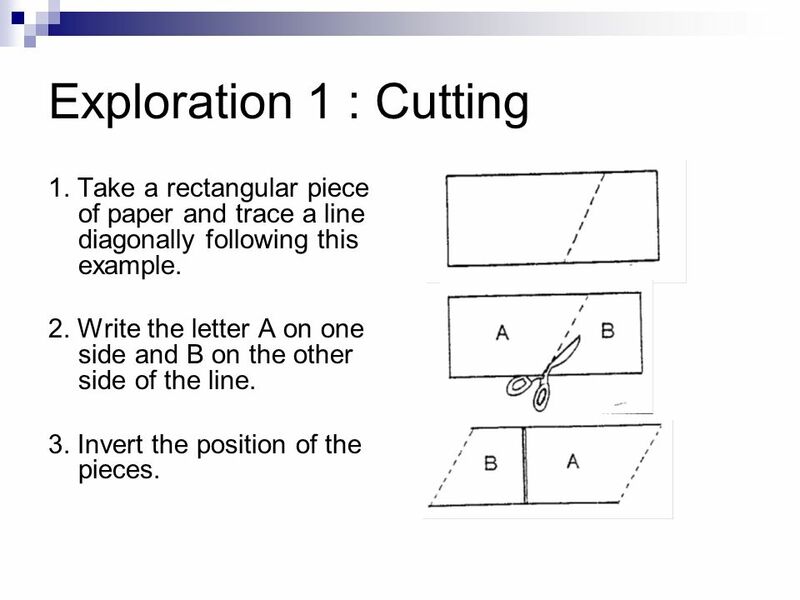 6 Exploration 1 : Cutting 1. 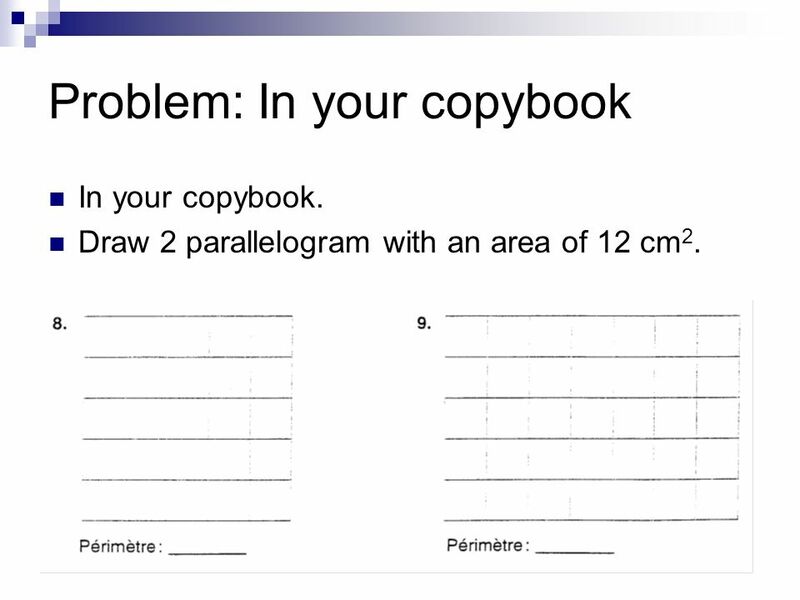 Take a rectangular piece of paper and trace a line diagonally following this example. 2. Write the letter A on one side and B on the other side of the line. 3. Invert the position of the pieces. 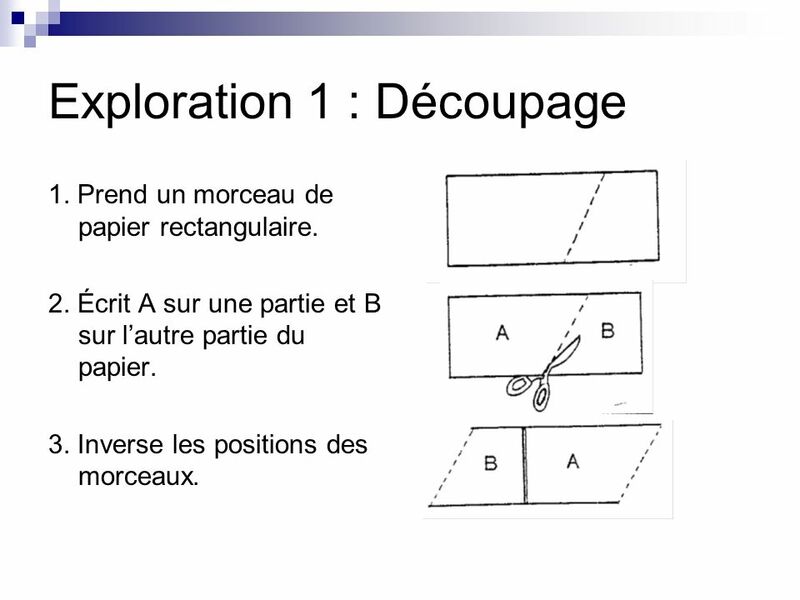 7 Exploration 2: Que remarques-tu? Quelle est la nouvelle forme? 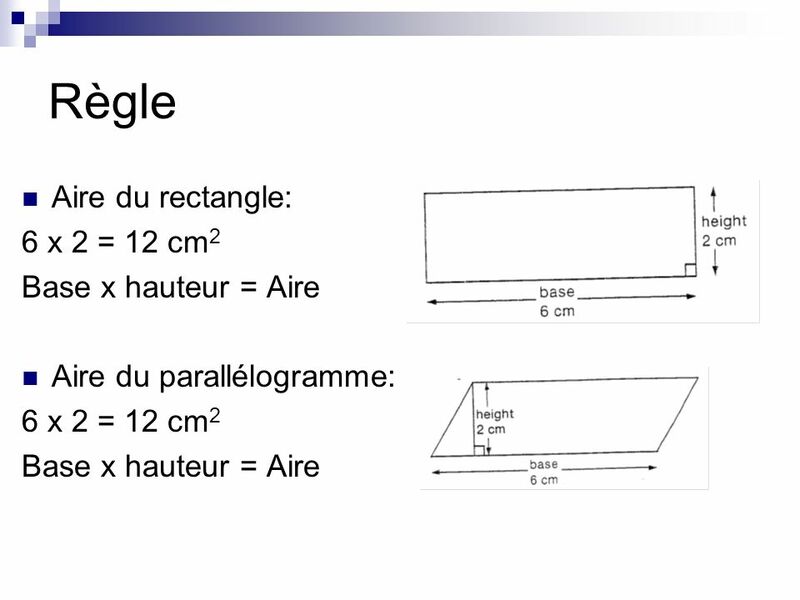 Le rectangle et le parallélogramme sont fait avec le même papier. 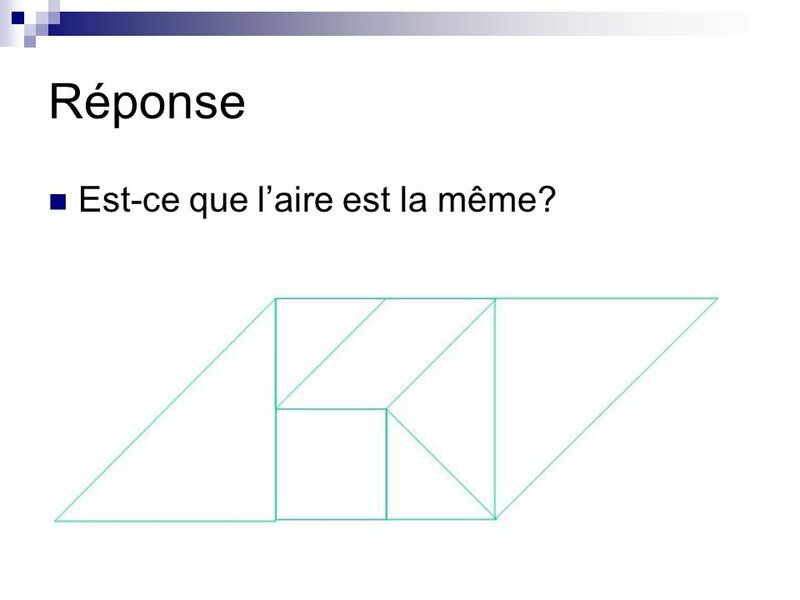 Est-ce que l’aire est aussi la même? 8 Exploration 2: What do you notice? 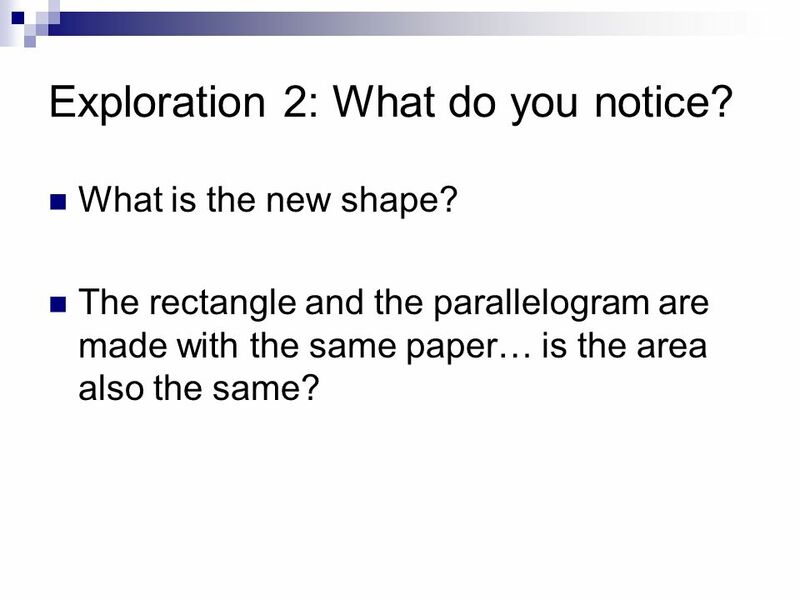 What is the new shape? 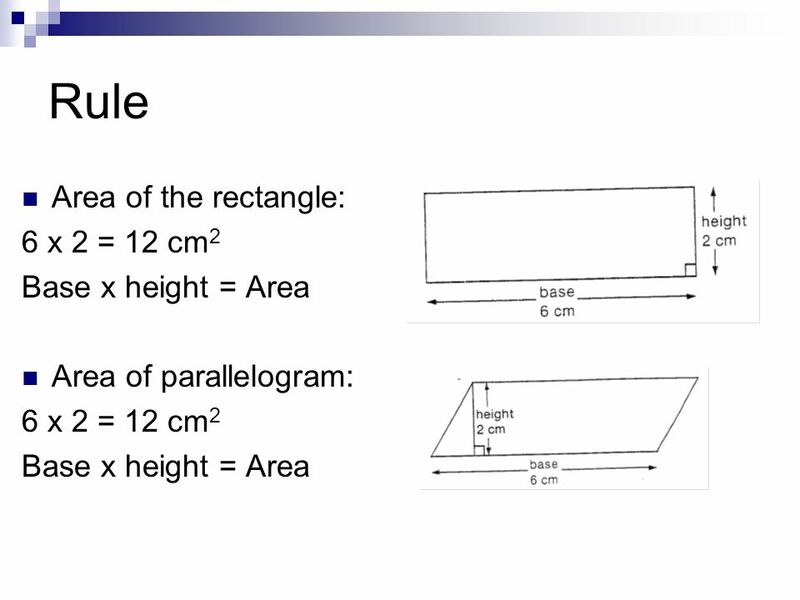 The rectangle and the parallelogram are made with the same paper… is the area also the same? 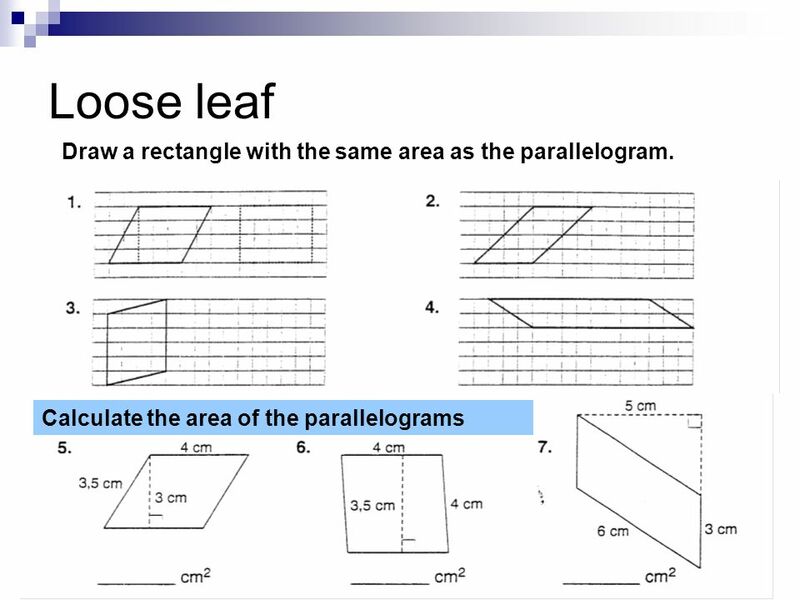 14 Loose leaf Draw a rectangle with the same area as the parallelogram. 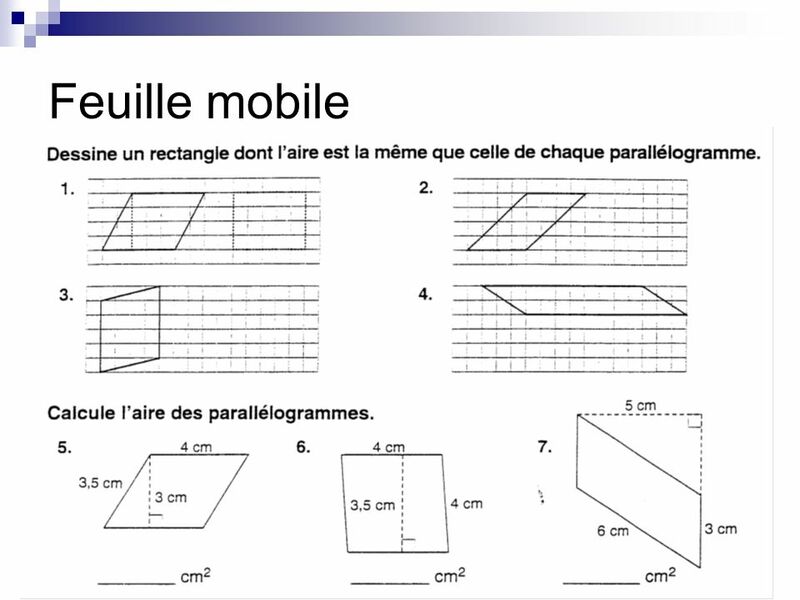 15 Cahier: problème Dans ton cahier. 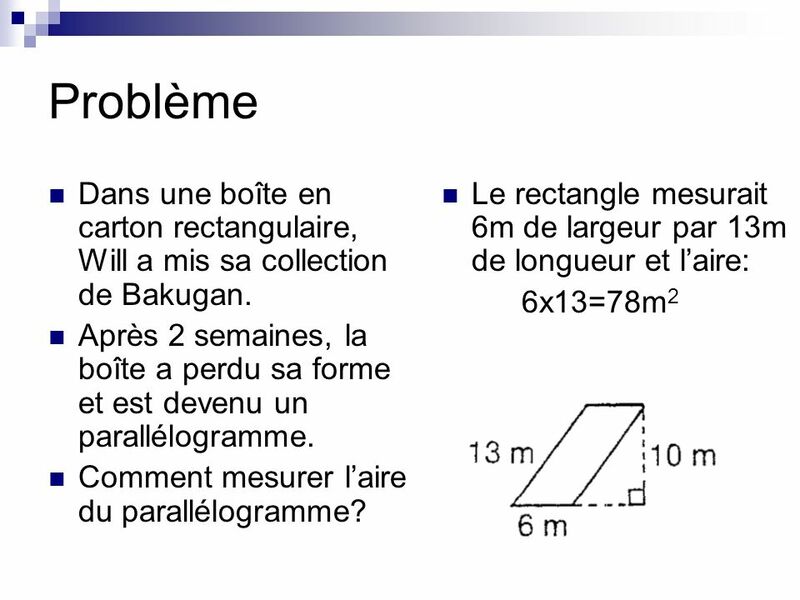 Dessine 2 parallélogramme dont l’aire est 12 cm2. 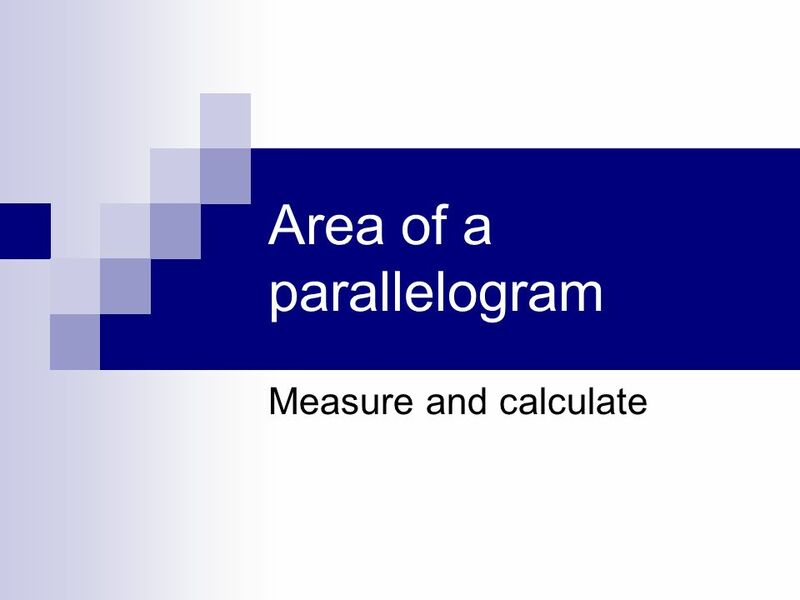 Draw 2 parallelogram with an area of 12 cm2. 17 Tangram Assemble les pièces du Tangram pour faire un carré. 18 Tangram Assemble the Tangram to form a square. Measure the area of the square (precisely). 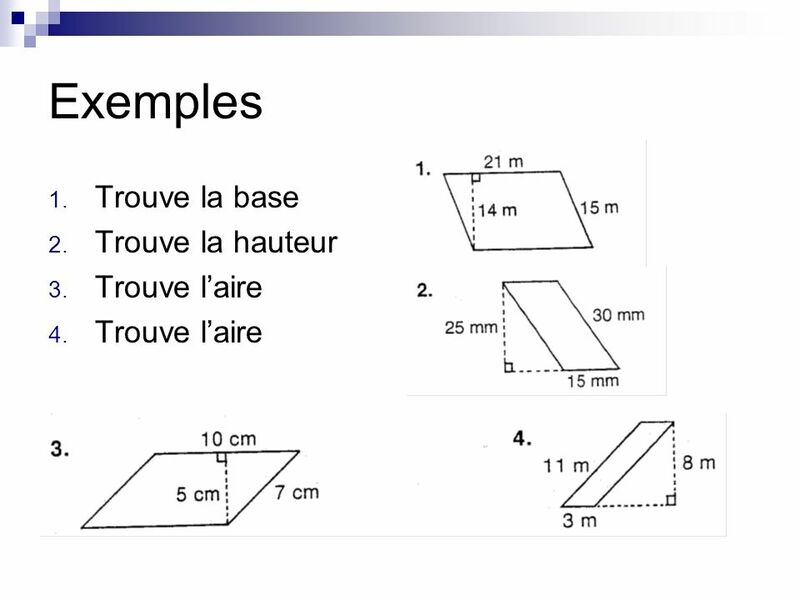 19 Course d’équipe Tu connais l’aire du Tangram: ________. 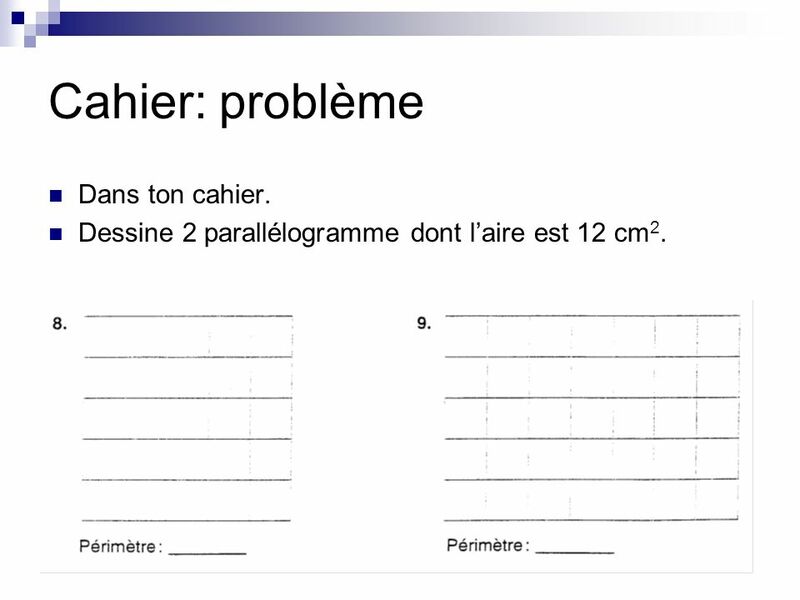 À ton avis quel sont les dimensions d’un parralélogram avec la même aire? 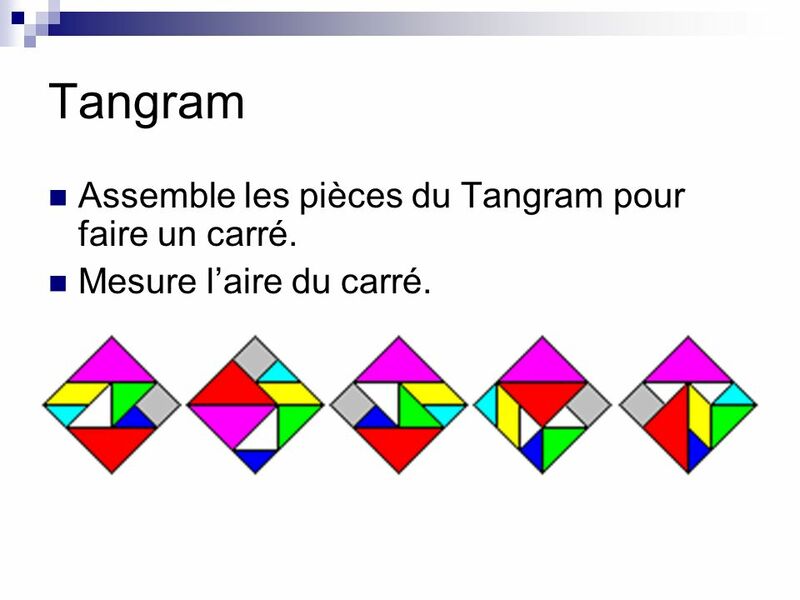 Assemblez les pièces de Tangram pour créer le parallélogramme. 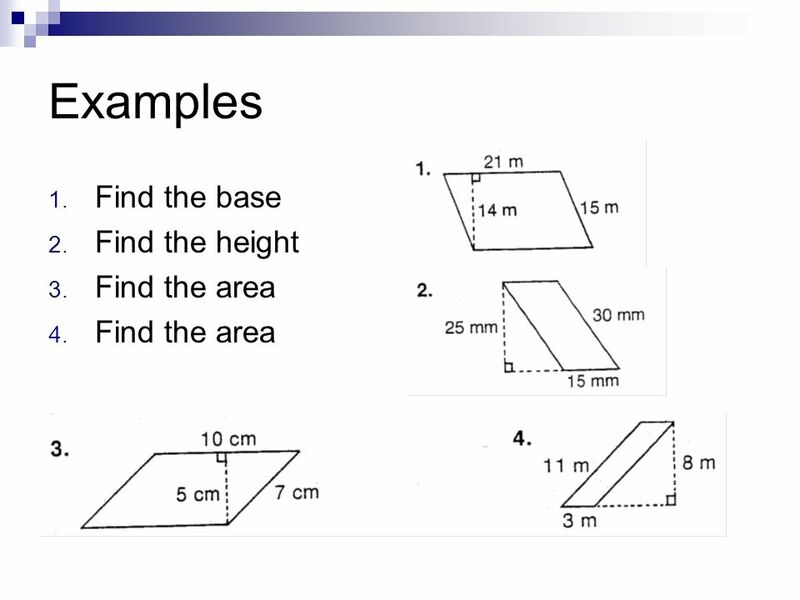 20 Team race You know the area of the Tangram: ________. 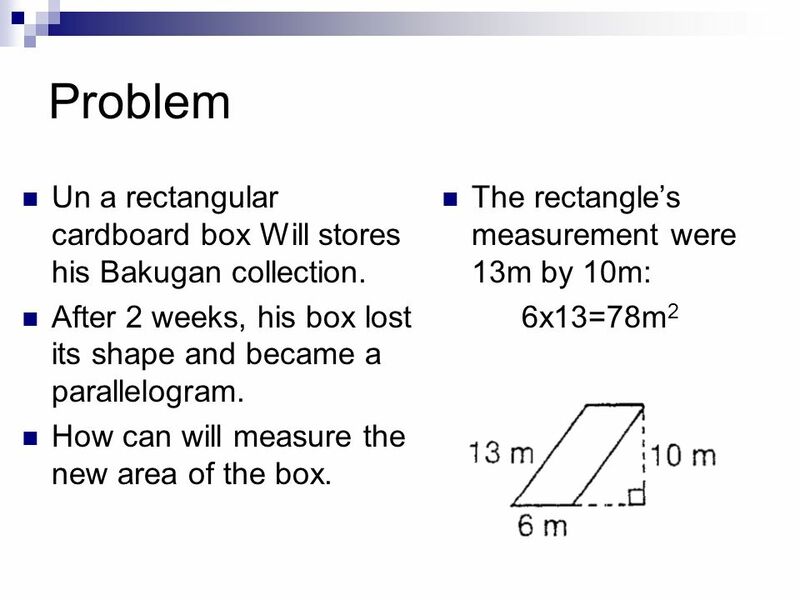 In you idea, what are the dimensions of the Tangram’s parallelogram? 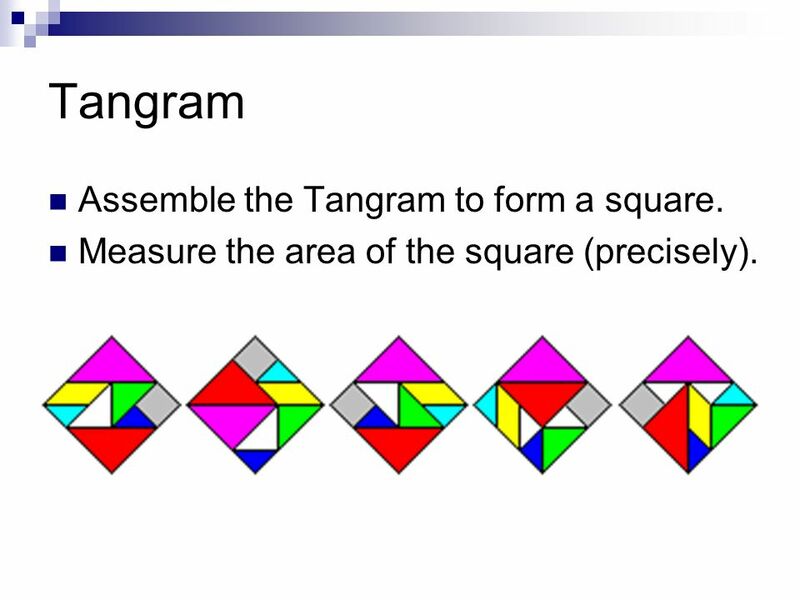 Assemble the Tangram to form a parallelogram. 21 Réponse Est-ce que l’aire est la même? 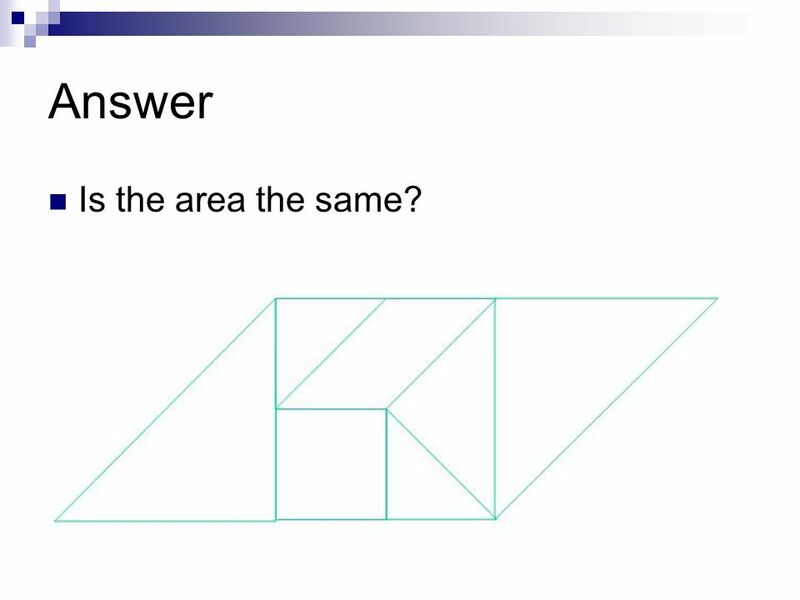 22 Answer Is the area the same? Télécharger ppt "Aire d’un parallélogramme"
REGULAR -ER VERBS Mme Marsala French 1 Learwood Knowing what subject to use Step 1. Quelle est la date aujourd’hui ? To use this resource, make sure you view the slideshow, not just open the file. You can learn a slide off by heart, then test yourself on the next slide. Tout All you need to know. Weve learned possessive adjectives My in french is __________? Your in french is ___________? His/her/its in french is ________? The vowel sounds [ø] and [œ]. The vowel sound [ø] The vowel sound [ø] in veux is represented by the letter combinationeu. It is pronounced with the lips.